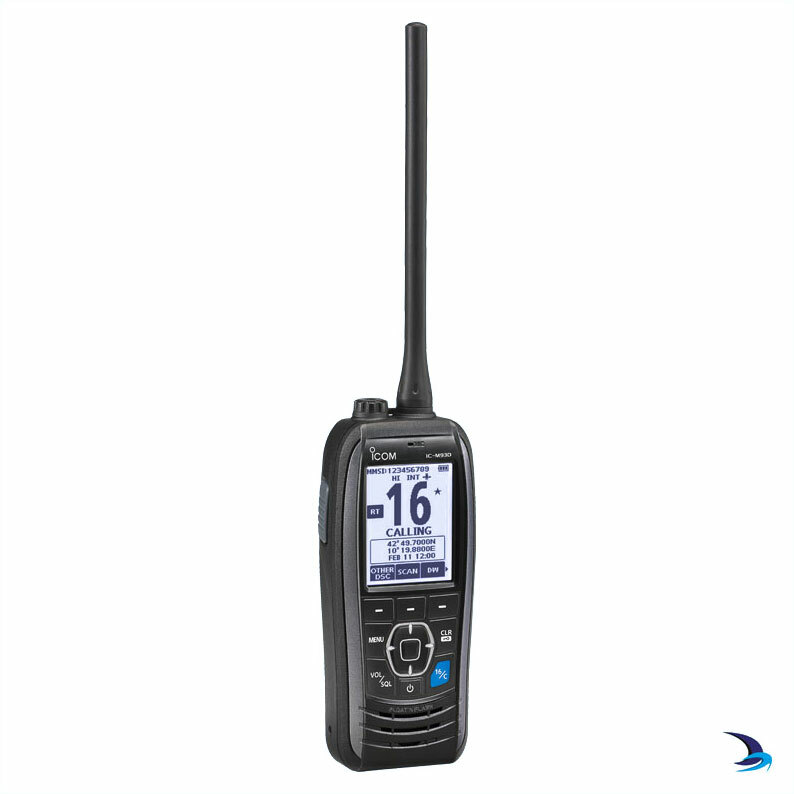 The IC-M93D EURO VHF/DSC handheld radio is the successor to the popular IC-M91D. 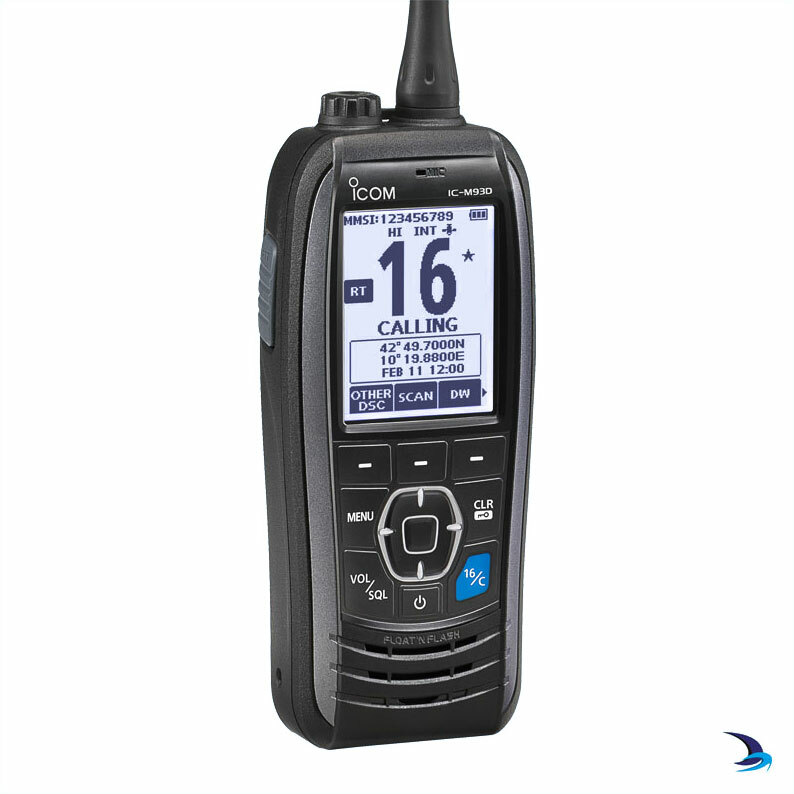 Stylish and slim, this new Icom handheld contains an abundance of features including a dedicated built-in DSC receiver (meets ITU-R M.493-13 Class D DSC), internal GPS and active noise cancelling technology. 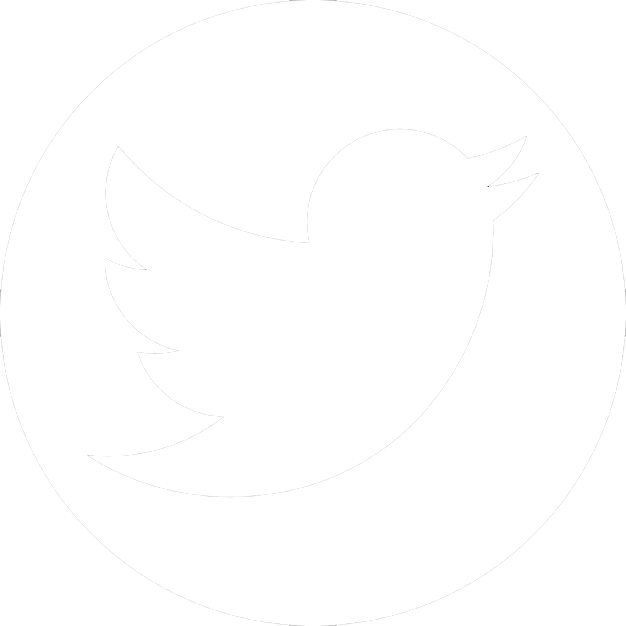 In addition, an intuitive interface coupled with 2.3 inch full dot matrix high-contrast display and soft keypad makes this a comfortable and easy handportable to operate. The large 2.3 inch (W×H: 35.5×47.0 mm), full dot-matrix (123×160 dots) displays all information clearly. The high contrast display is visible even under direct sunlight. 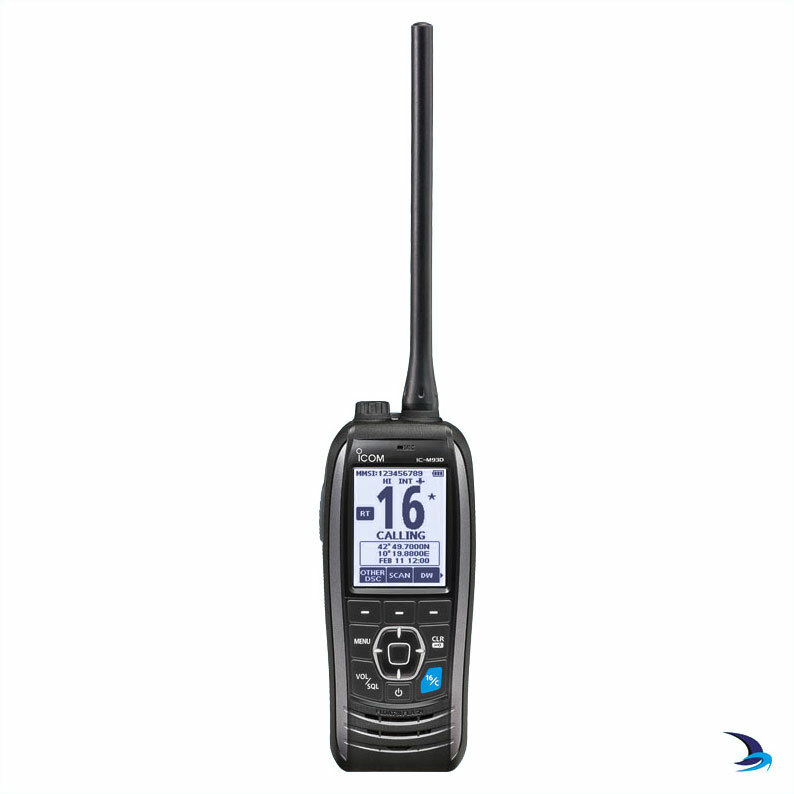 The IC-M93D EURO has the slimmest* body for a floating VHF/DSC marine handheld transceiver. Body depth has been reduced from 43.2mm (IC-M91D) to 38.5mm (IC-M93DEURO) by implementing a flat sheet keypad. This feature allows the radio to be firmly yet comfortably gripped in the palm of your hand. *As of July 2016, researched by Icom Inc.
A flat sheet keypad not only makes the radio slim, but also provides positive click action. Icom’s common Marine Family User Interface provides consistent and intuitive operation. You can quickly access the required function by using the radios’ soft keys. The most often-used 19 functions can be assigned at the bottom of the display and toggled with the left and right keys. 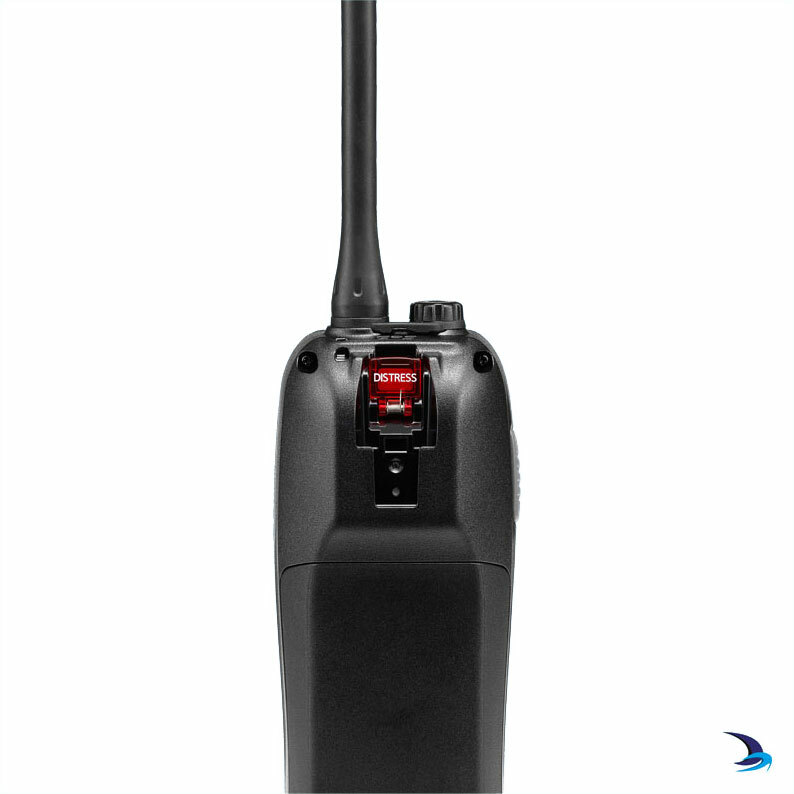 If the IC-M93D EURO falls into the water, the radio floats and an emergency LED light is automatically activated, even when the unit is turned OFF. In addition, the MOB auto set function automatically sets the nature of distress to “Man Overboard” allowing for an immediate distress call to be made by the operator (by pushing the Distress button). The position and time* of the radio/person in the water is transmitted. 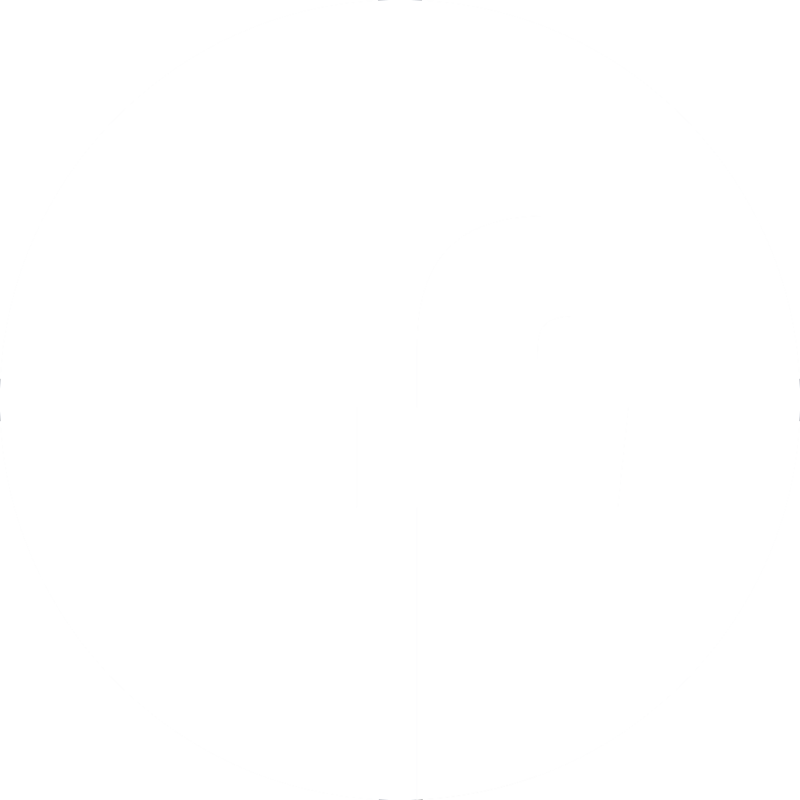 *If the GNSS position data has not been fixed when the Distress button is pushed, another distress call will be automatically sent after the position data is received. The integrated GNSS (Global Navigation Satellite System) receiver provides your location, bearing and speed with fast-setup time and pinpoint accuracy by using information from GPS, GLONASS, QZSS and SBAS (WAAS/EGNOS/MSAS). Using GNSS memory data, the IC-M93D EURO can fix positioning within 8–12 seconds after the radio is powered ON. Acquired position information can be used for DSC calls and navigation to waypoints.